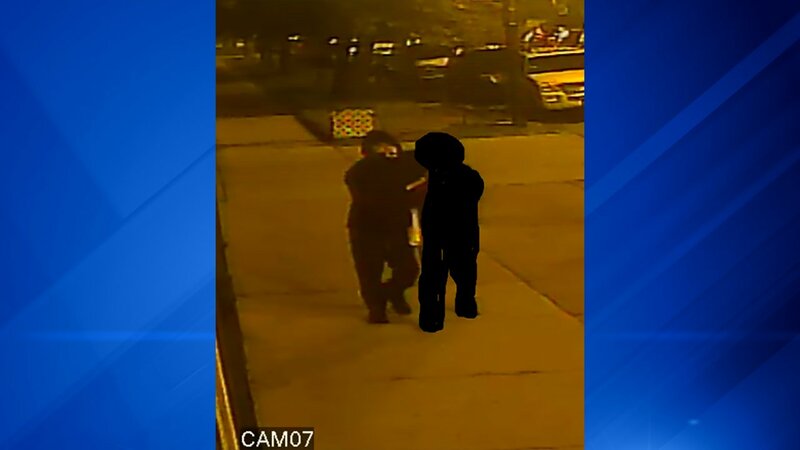 CHICAGO (WLS) -- Chicago police have released a surveillance image of a man suspected of abducting and sexually assaulting a woman in Chicago's East Side neighborhood Thursday. The 18-year-old woman was abducted from the 10500-block of South Ewing Avenue at about 11:20 p.m. Thursday and taken to a second location where she was sexually assaulted, police said. 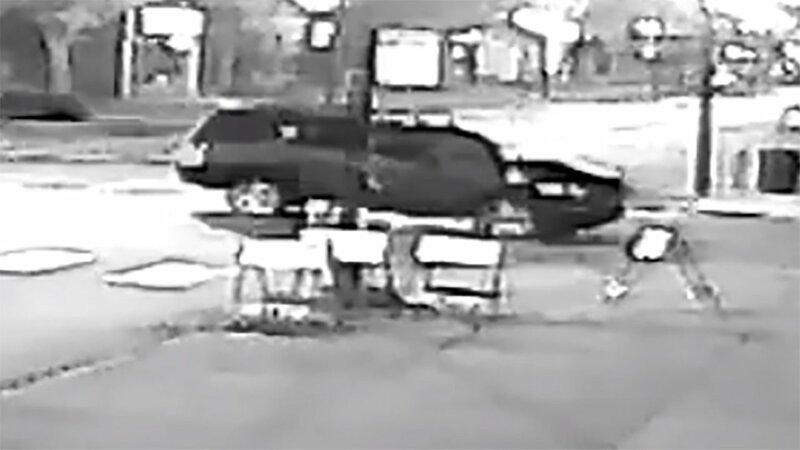 The victim was then driven to the area of 106th Street and South Ewing Avenue where she was let go. The suspect is described as a Hispanic man, approximately 20-30 years old, about 5'8" to 5'11" with medium build, slight beard with artificial gold teeth and was wearing all black clothing. 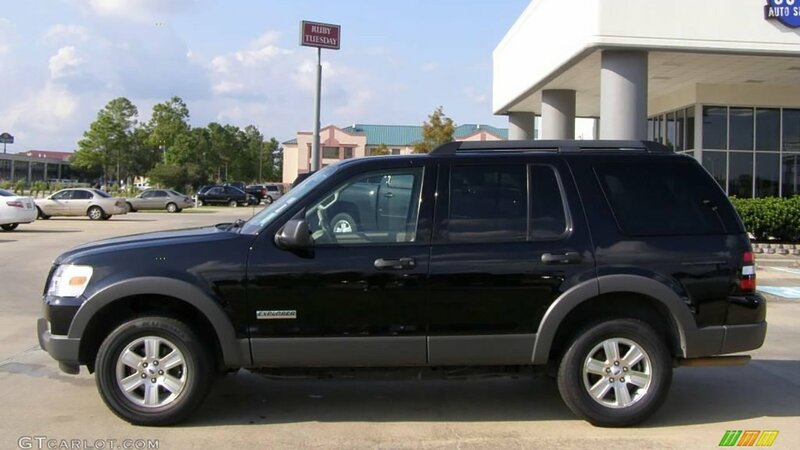 The suspect's vehicle was described as a dark-colored SUV, possibly a 2006-2010 Ford Explorer with a tan interior. 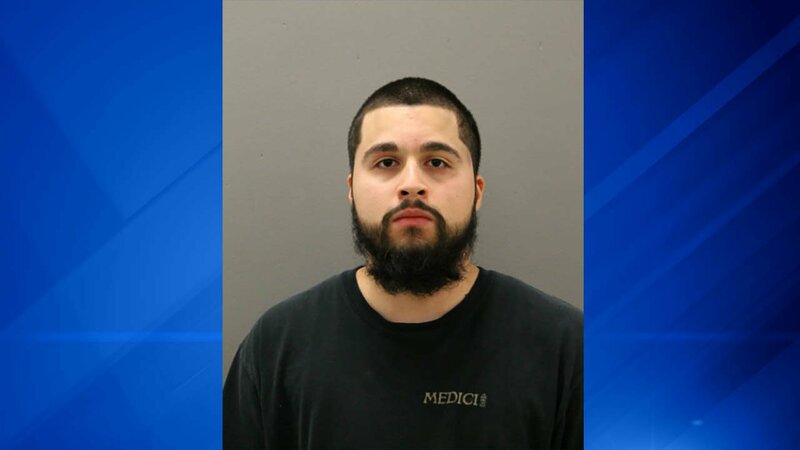 Anyone with information is asked to contact Area South Detectives at (312) 747-8271.